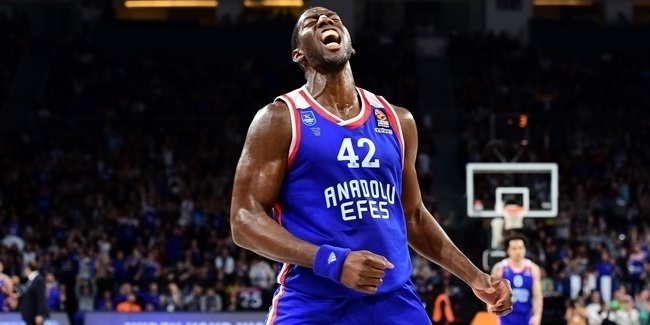 Anadolu Efes Istanbul and team captain Dogus Balbay set to keep working to together until the end of the 2018-19 season, as both sides agreed to a three-year contract on Monday. 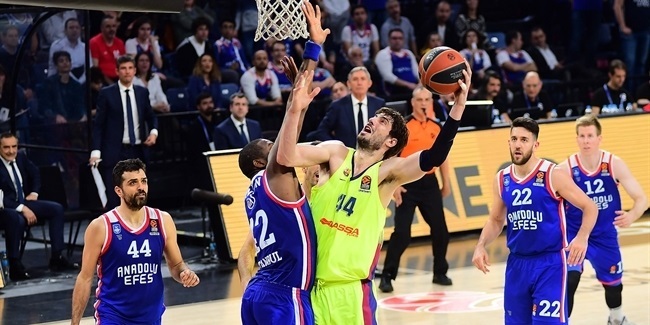 Balbay (1.85 meters, 27 years old) saw limited playing time last season, averaging 0.6 points in 18 Turkish Airlines EuroLeague games. 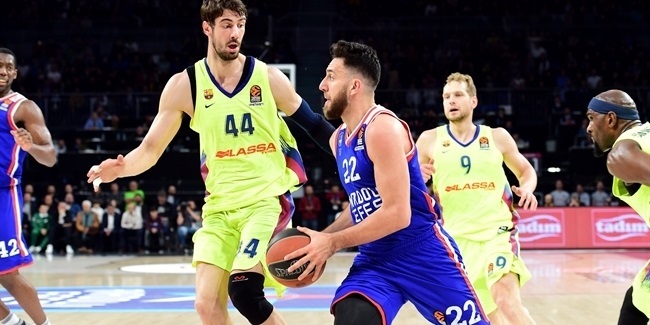 In his five EuroLeague seasons with Efes, Balbay has accumulated 114 points and 53 assists in 76 career games. Balbay started his career with Fenerbahce Istanbul and also played for Brewster Academy and the University of Texas in the United stated before joining Efes in 2011. Balbay helped Efes win the Turkish Cup title in 2015. He has also been a member of the Turkish national team.